At iSmile Orthodontics, our mission is to live life smiling, and what better way than by having fun! 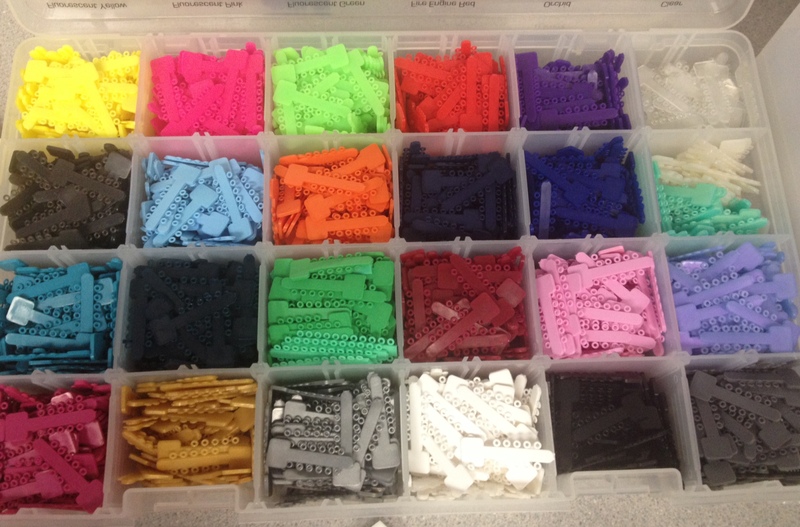 If you are starting with us, we have over 20 different colors to choose from!! 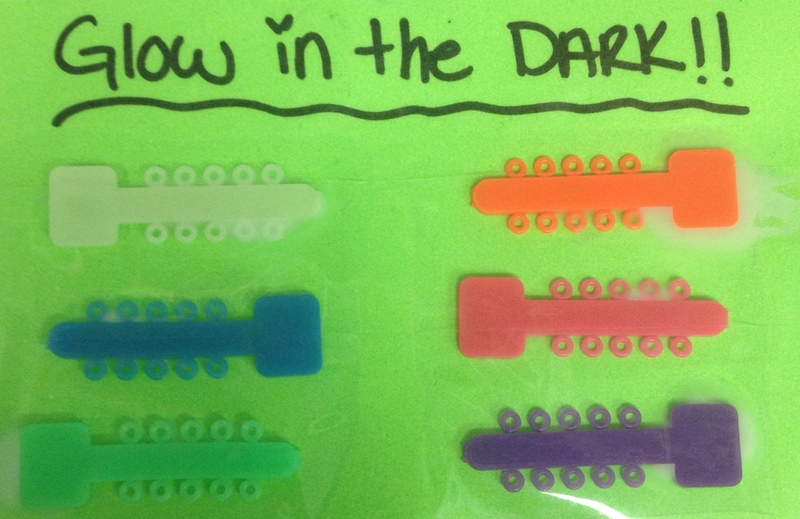 We even have glow in the dark! Specializing in orthodontics for kids, teens and adults, we make sure that you get the smile you deserve, and enjoy each visit to our office. Our waiting rooms are designed for you and your family to relax, watch movies or play video games on our XBox in a comfortable and fun environment! Even our treatment rooms have ultra soft chairs and flat screen tv’s for your enjoyment! Contact us for an appointment today, and see for yourself!